To add to my magazine freebie series, I have the latest edition of Red Magazine for you. 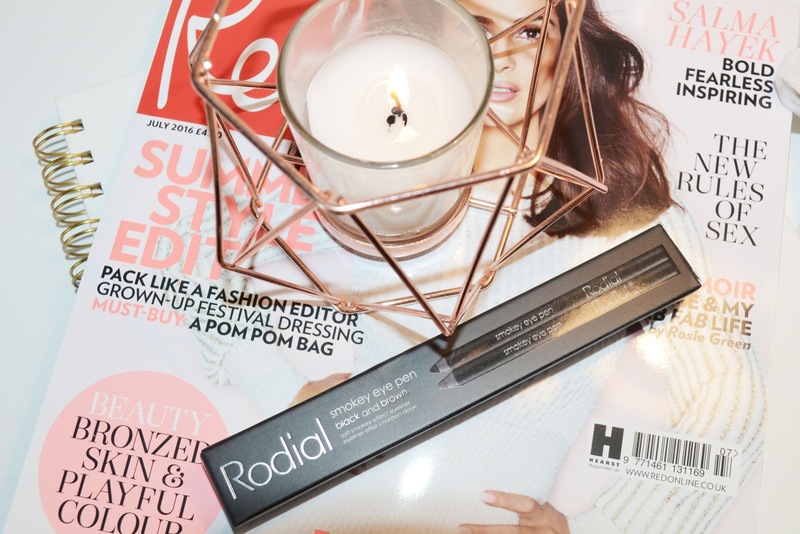 Inside July’s month you can receive a duo of the Rodial Luxury Eyeliners worth £34. I had not seen this magazine stocked in any of my local stores and it was not until I was in M&S did I see it. This is one of my more expensive magazines that I have purchased at £4.10, but still worth it considering the two products you receive. Inside you get the Rodial Smokey Eye Pen in black and brown. These are full sized products so excellent value for money. They are beautiful to swatch and feel very creamy on the skin, the black is a very intense, deep colour. 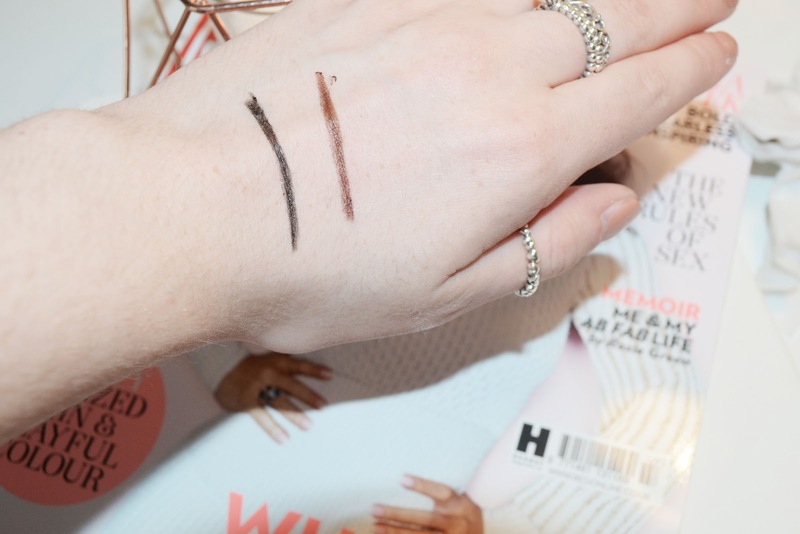 Whereas, the brown is a very dark and yet warming colour, I even think the brown could be the perfect colour for my eyebrows! Due to their creamy nature they do smudge quite easy, so if this is not for you I would not suggest purchasing the magazine. 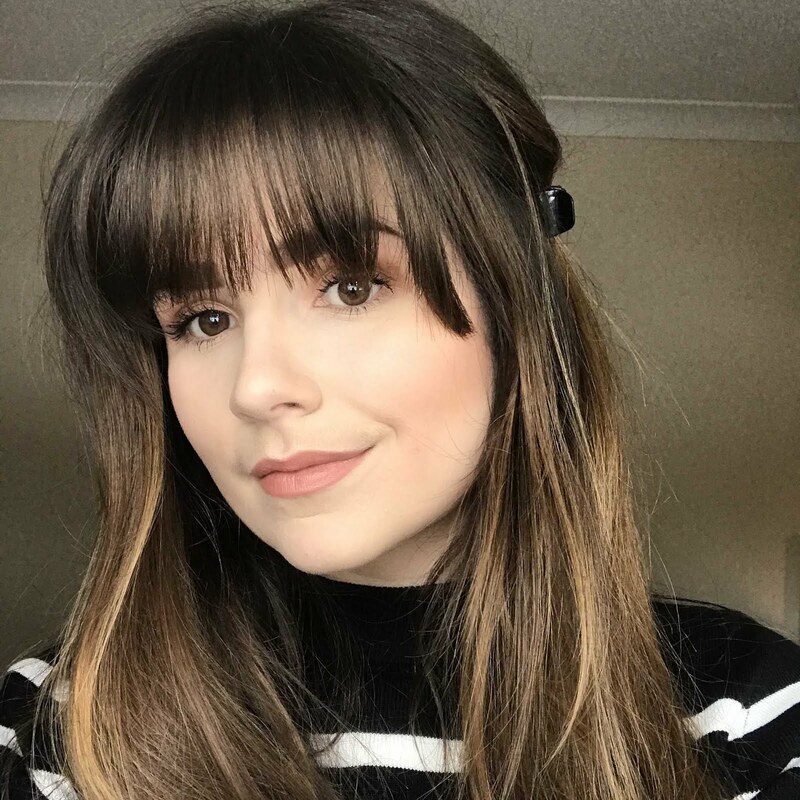 However, because they smudge so well they would be able to make a smokey eye pop, by smudging the product into the crease and along the lash line. Have you tried any Rodial products before?